We work with a network of Engineers, Surveyors and Interior Designers to develop the necessary documentation for multi-family and commercial projects. 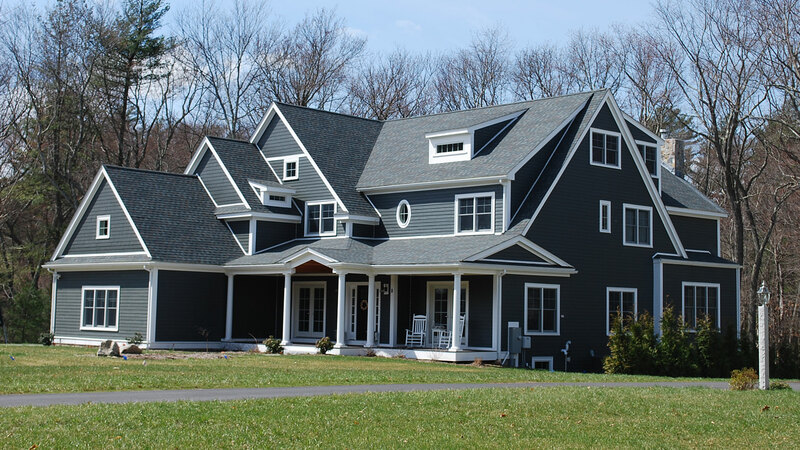 Most single family and townhouse residential projects are developed in a design/build cost saving construction document format. Signature Designs-Architecture provides architectural services for large or small scale construction projects and is recognized for reliable technical expertise and design excellence. 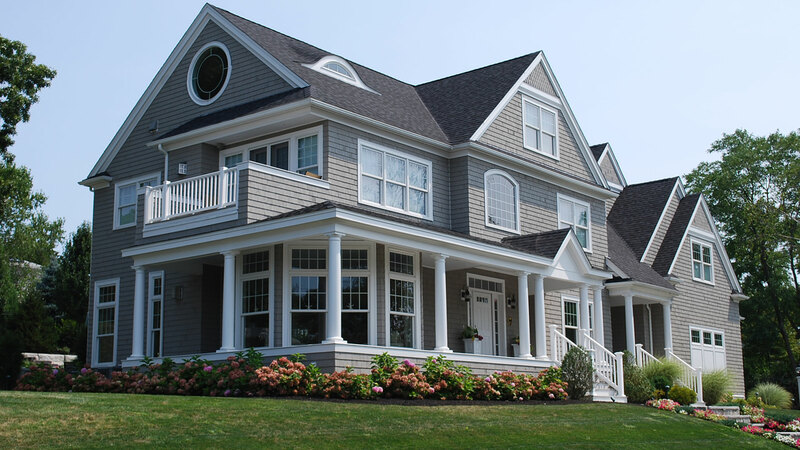 Signature Designs-Architecture has successfully managed a diverse range of residential and commercial building projects in Massachusetts, Rhode Island and New Hampshire. All information provided is provided for information purposes only and does not constitute a legal contract between Signature Designs-Architecture and any person or entity unless otherwise specified. Information is subject to change without prior notice. Although every reasonable effort is made to present current and accurate information, LinkNow!™ Media makes no guarantees of any kind.